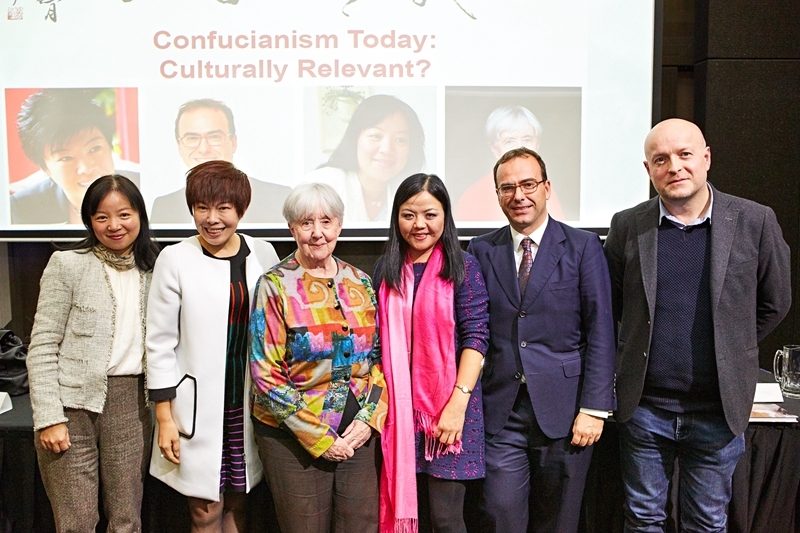 <!-noindex-> ACIAC | ACIAC Hosted Round Table Discussion: Is Confucianism Culturally Relevant? 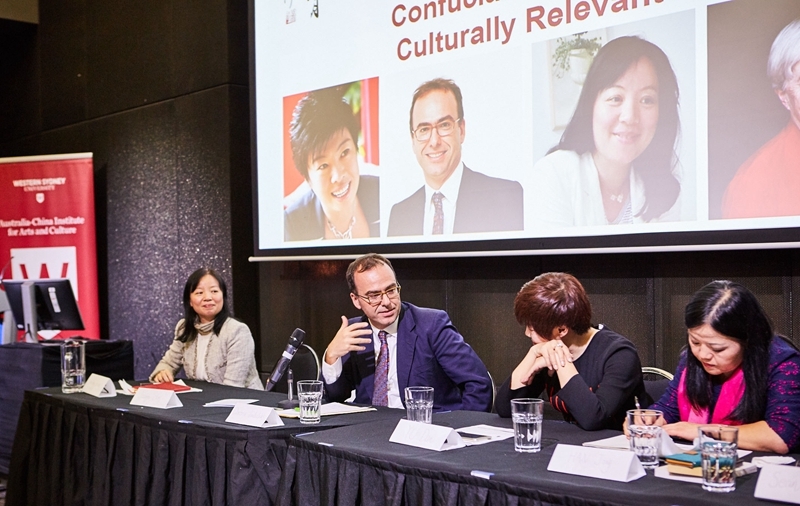 The Australia-China Institute for Arts and Culture convened a Round Table discussion on 3 August to consider whether Chinese philosophers of ancient time had things to say that were relevant to life in the 21st century. 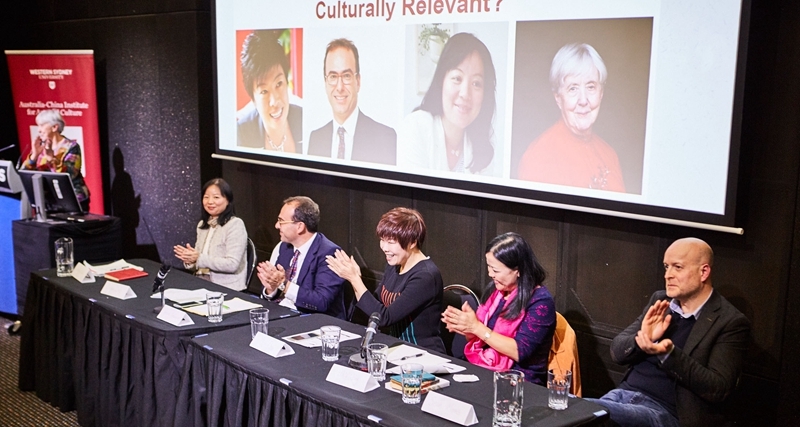 Speakers included Professor YU Dan, Dean of the Institute of Culture, Innovation and Communication at Beijing Normal University; Professor Shirley Chan, Head, Chinese Studies, Macquarie University; Dr Sean Moores, Lecturer in Chinese and East Asian Thought, University of Sydney; and Professor Dimitris Vardoulakis, Deputy Chair, Philosophy, Western Sydney University. 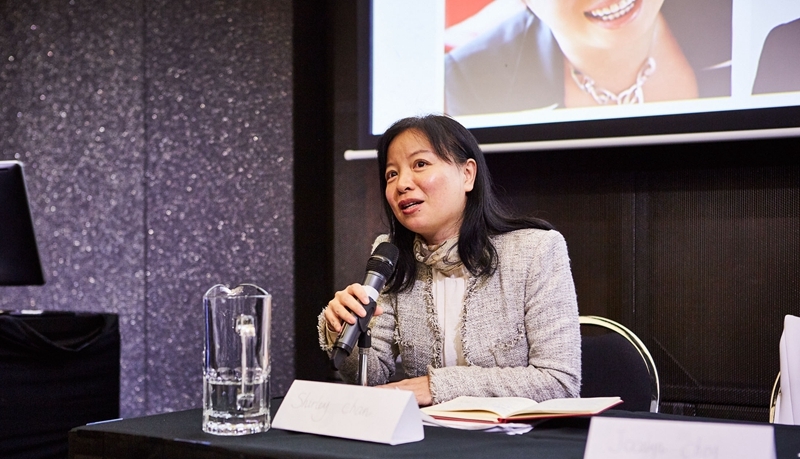 The panel convenor was Professor Jocelyn Chey, Director, ACIAC. YU Dan entitled her talk Tian Ren He Yi, which she defined as Harmony between Heaven and Humankind. She noted that until recently China had been an agricultural society and that the main teaching of ancient philosophers was that people should live in harmony with the land and the seasons. Chinese religion embraced Confucianism, Taoism and Buddhism in an inclusive way, whereas Western religion looked to God as an authority figure. Shirley Chan is an authority on newly discovered inscribed bamboo slips that shed new light on the original ideas of early philosophers. She noted that the word Tian, usually translated as "heaven," had several meanings and there was considerable debate about interpretations between various schools. One central issue in Chinese philosophy since ancient times was the importance of education, not only for leaders, who should set examples of moral uprightness, but for all the common people. Culture was transformative. 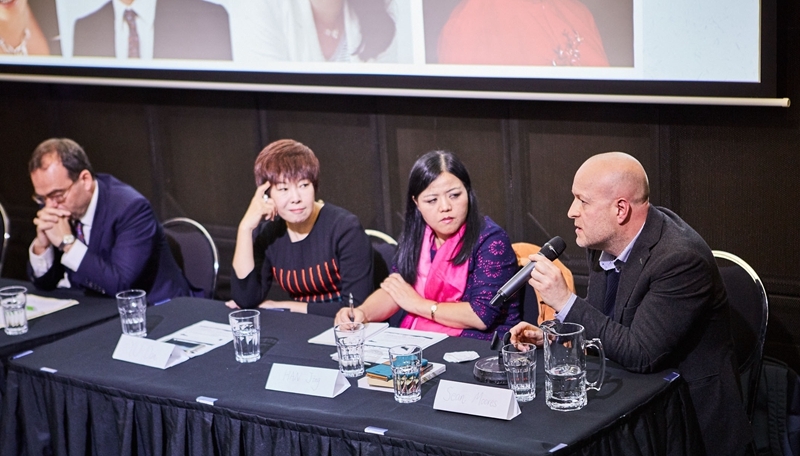 Sean Moores has made a particular study of the adaptation of Confucianism to the needs of a modernisation by late 19th century thinkers such as Kang Youwei. These people tended to be despondent about human nature and wondered whether it could indeed be transformed. If it could, then by what means? It was not enough to be good for the sake of being good. Improvement of human nature and of China was an ongoing task with a goal in the future still to be attained. He also noted that environmental degradation had begun centuries ago in China as forests were cleared for agriculture. Dimitris Vardoulakis returned to the idea of inclusiveness raised by YU Dan. He believed that it was not possible to have total inclusiveness and that sometimes intolerant persons or groups had to be restricted for the sake of general tolerance. Inclusiveness was also not always desirable and sometimes differences should be cherished and protected. Confucian and Chinese philosophical systems were essentially systems of ethics, while European thought related to religious and political authority. This left open the question of whether the two might embrace each other in an inclusive way. 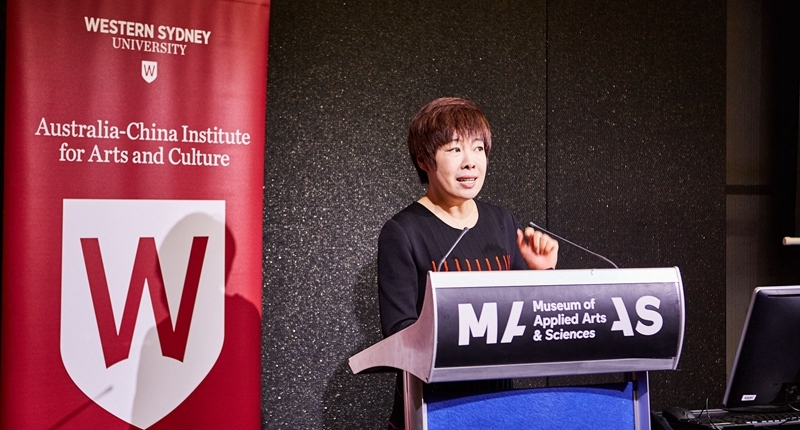 Jocelyn Chey summarised the four speeches and chaired a question and answer session. At the end of the meeting, participants were left with much to consider and many issues still to be discussed, hopefully at later meetings.